A carrierfor bulletproof vest is a protective item of military equipment. 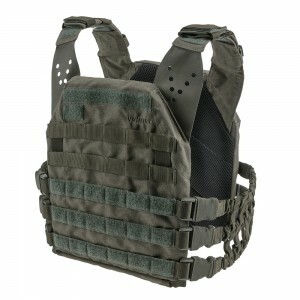 It must meet special requirements, regarding its quality and reliability. Velmet Armor System Company offers to purchase protective and tactical gear, target and gong equipment at low prices. We are constantly working on improvement of products and their quality, optimizing the production costs and perfection of service system. Therefore, we are able to offer our customers extremely beneficial terms and conditions for cooperation! 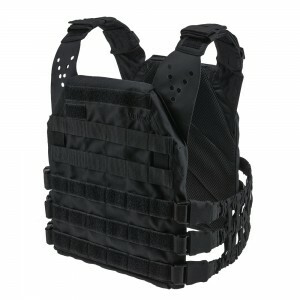 PLATE CARRIER - Bulletproof vest – a guard of fighters’ lives and health! The universally sized bulletproof vests with standard or improved armored plates are designed to perform one of the most important functions ─ to defense. 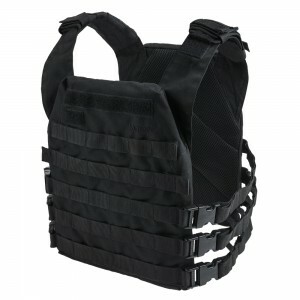 A bulletproof plate carrier, which you can buy in our e-shop, is able to securely cover the vital organs from bullets and shells, protect face and neck of a soldier from a possible ricochet. 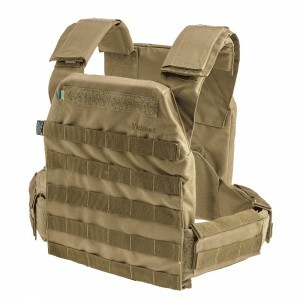 • Use in any weather (a progressive vent duct system provides enhanced comfort, even in scorching heat). 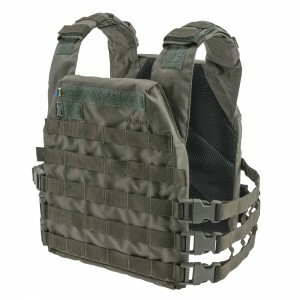 • Set up with robust fittings, a versatile MOLLE attachment system, an evacuation loop, and a cummerbund. • Successful test pass in real fights! Now it is available to buy a carrier for bulletproof vest in Ukraine without any risks. There is no more need to pay big bills that come with the purchase of products made by European and American brands. 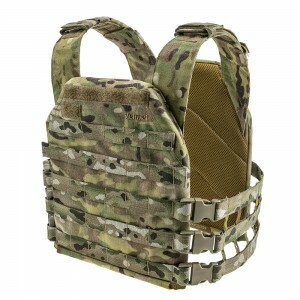 We succeeded in designing of bulletproof vests and armored plates that fully meet domestic and international standards. 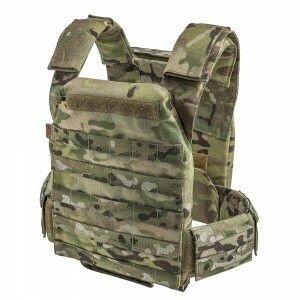 An optimization of production costs has allowed us to set the lowest possible prices for protective gear of Ukrainian military. In the future we are planning to significantly expand the range of goods that we produce and sell under the name of progressive Ukrainian brand ─ Velmet. 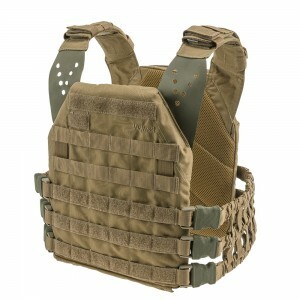 In the near future, there will be arrival of even more reliable and functional items of protective and tactical gear!